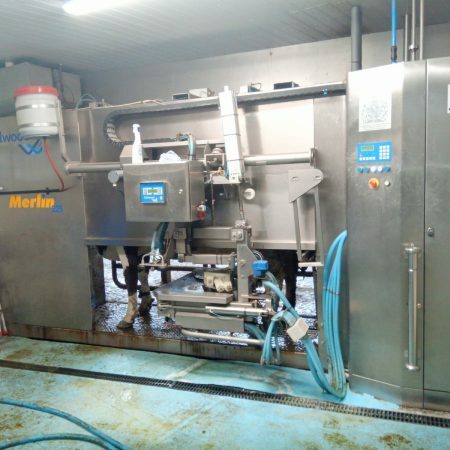 Four Boumatic Robots “MR-S1” Single Box Models. 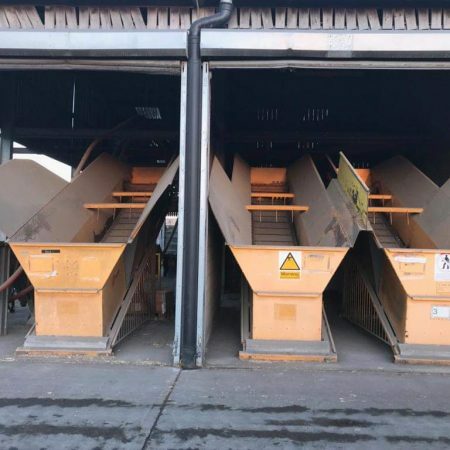 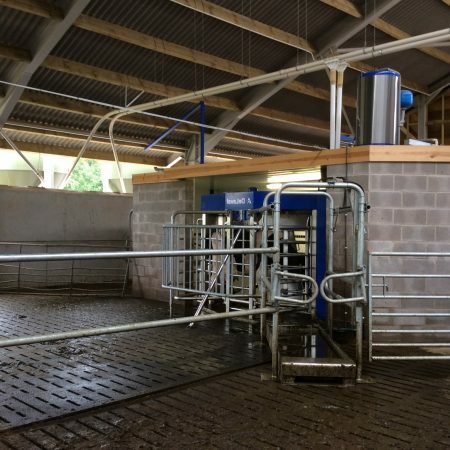 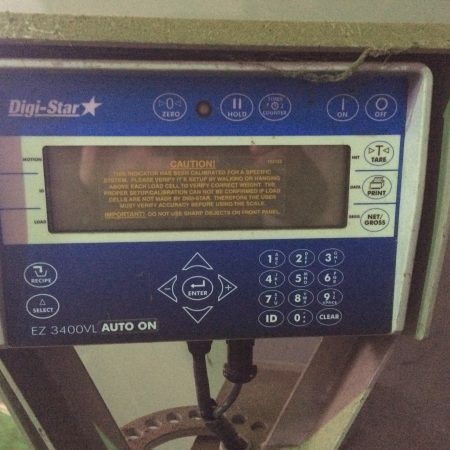 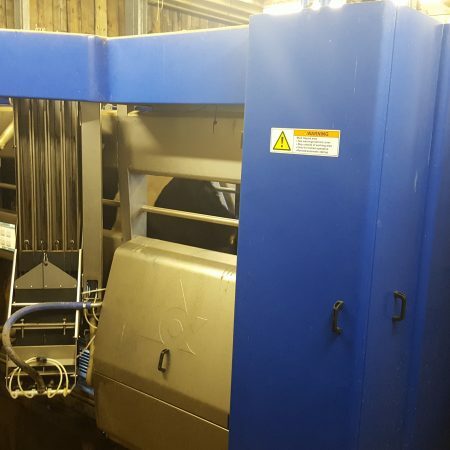 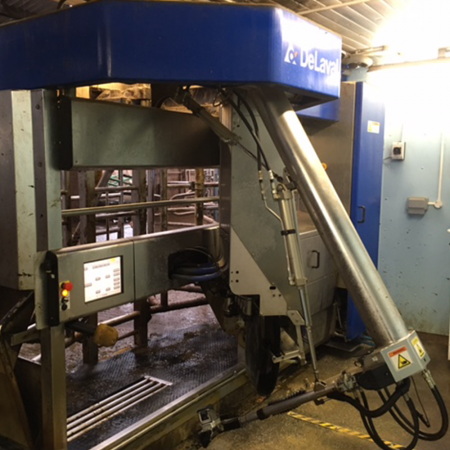 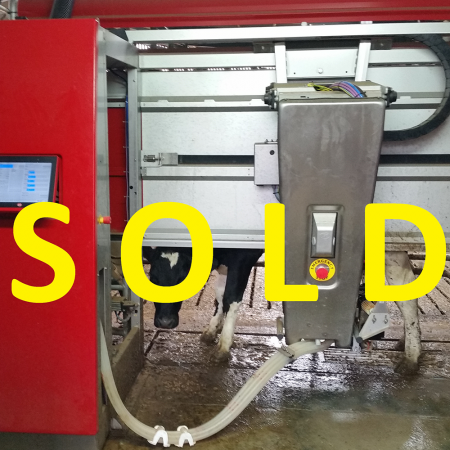 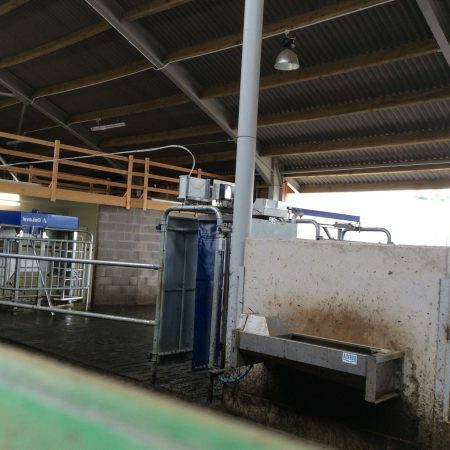 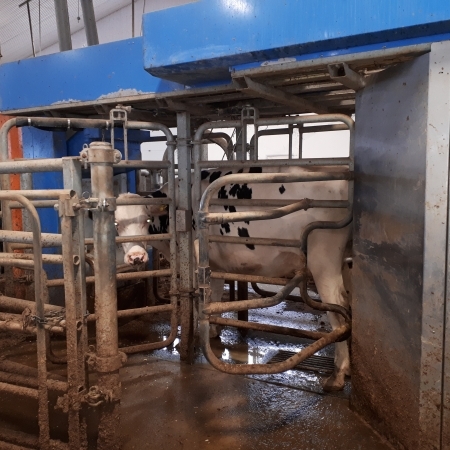 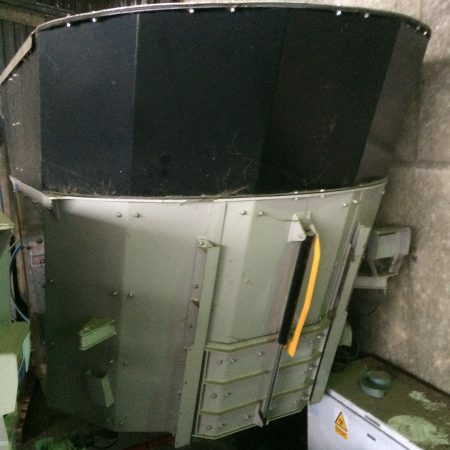 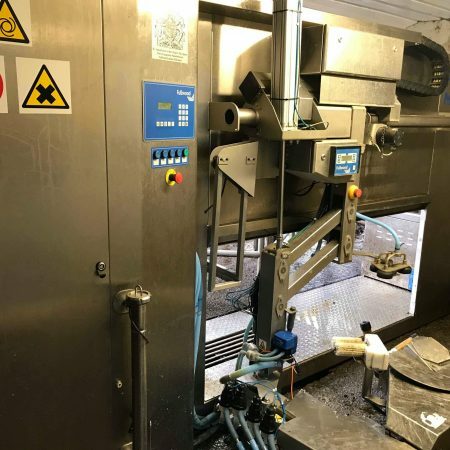 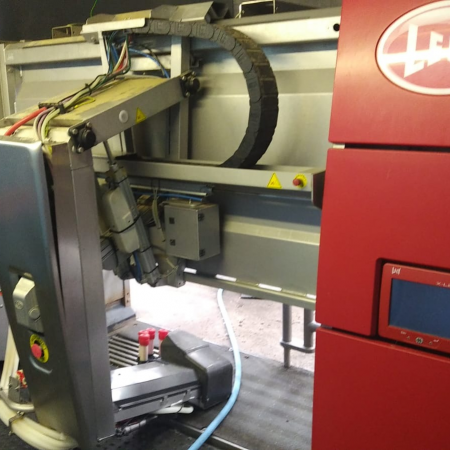 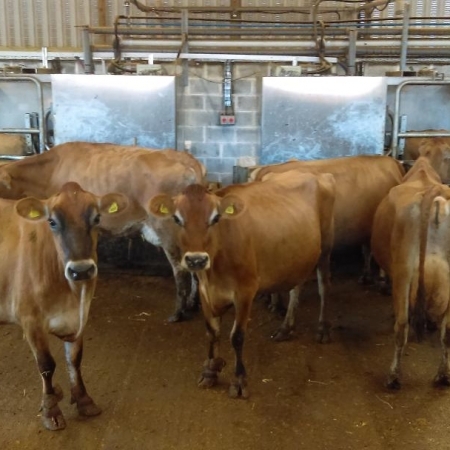 A fully working Mullerup automatic feeding system originally installed in 2002 and has had very little usage. 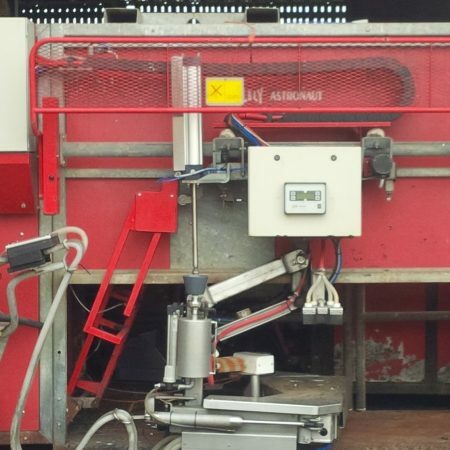 We have two 15 sq meter capacity static mixers available which are suitable for an automated feeding system / kitchen.